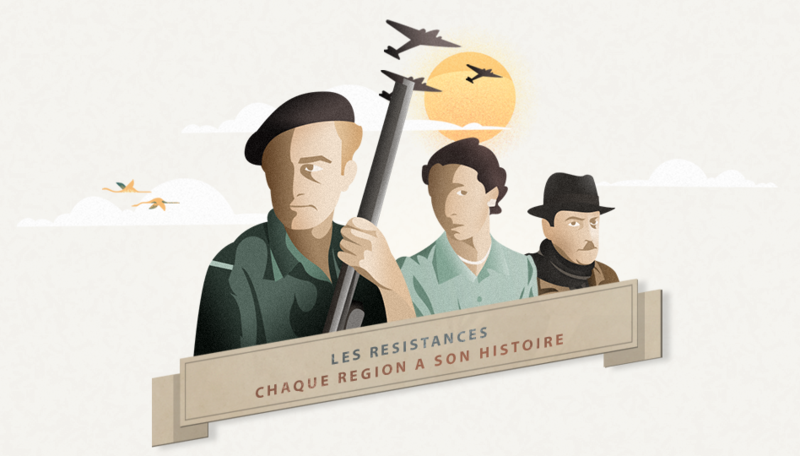 Les Resistances is a collection of eight web-documentaries about the French Resistance during Second World War. Each episode targets the specificities of French resistance in a particular area. Because of the diversity of regional histories and mentalities, because of the topographic and geographic multiplicity of the french landscapes, and because the modalities of the Nazi German occupation were different from a county to another, the patriotic combat expressed in a variety of forms. We believe that each county got his own history of Resistance and that behind the national figures celebrated for decades, these histories are the best told by the unknown heroes. Being an online collection, les Résistances is a new way to immerse the audience in the Second World War history that allows every visitors to observe and handle from his computer all sorts of period items, various objects an facsimiles of the era. For the very first time an interactive online plateform gives the floor to the last witnesses of the “army of shadows” and explore the archive funds through more than 120 minutes of films by episode. 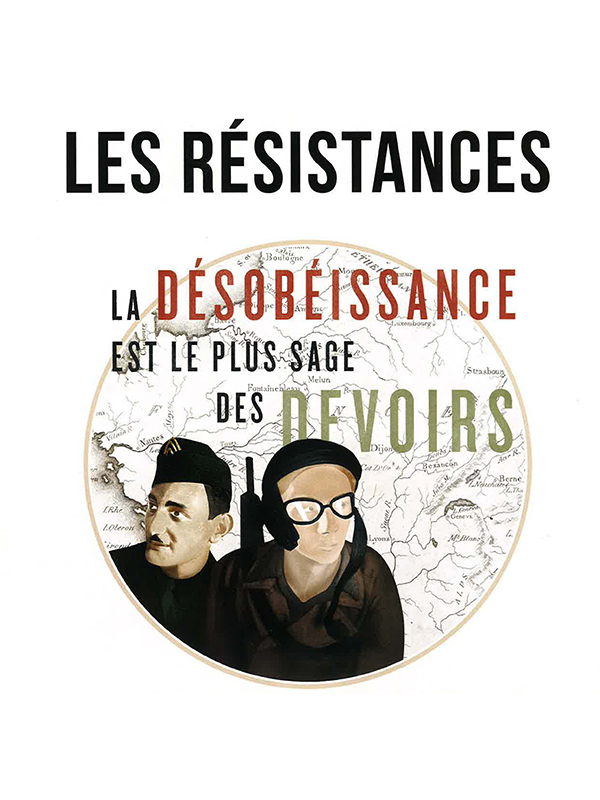 Les Resistances, is expected to become an educational tool that keeps alive the memory of the civilian commitment to freedom against totalitorism. This collection of web-documentary is free for all and in online access for ten years.